DELL A8711885. 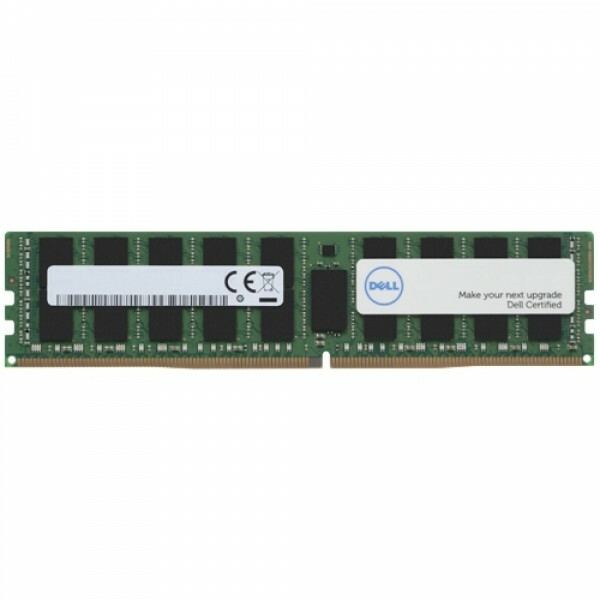 Component for: PC/server, Internal memory: 4 GB, Memory layout (modules x size): 1 x 4 GB, Internal memory type: DDR4, Memory clock speed: 2400 MHz, Memory form factor: 288-pin DIMM, EC..
DELL 400-ATIF. Hard drive size: 2.5", Hard drive capacity: 300 GB, Hard drive speed: 10000 RPM, Hard drive interface: SAS, Device type: HDD..
DELL 400-ATII. 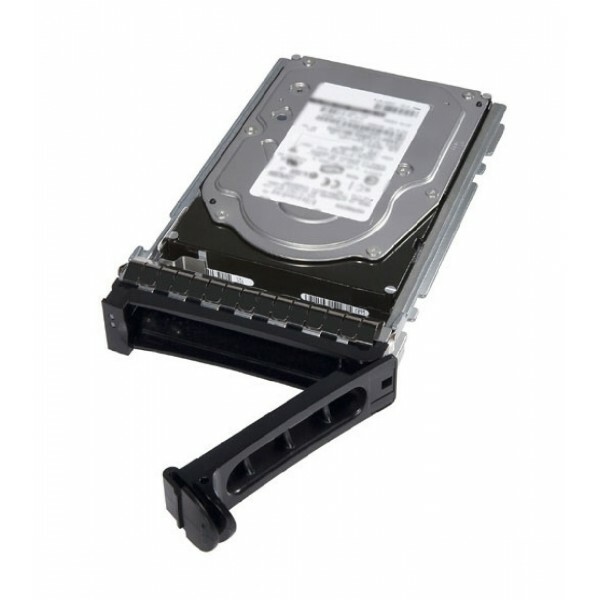 Hard drive size: 2.5", Hard drive capacity: 300 GB, Hard drive speed: 15000 RPM, Hard drive interface: SAS, Device type: HDD..
DELL A9654881. Component for: PC/server, Internal memory: 8 GB, Internal memory type: DDR4, Memory clock speed: 2400 MHz. 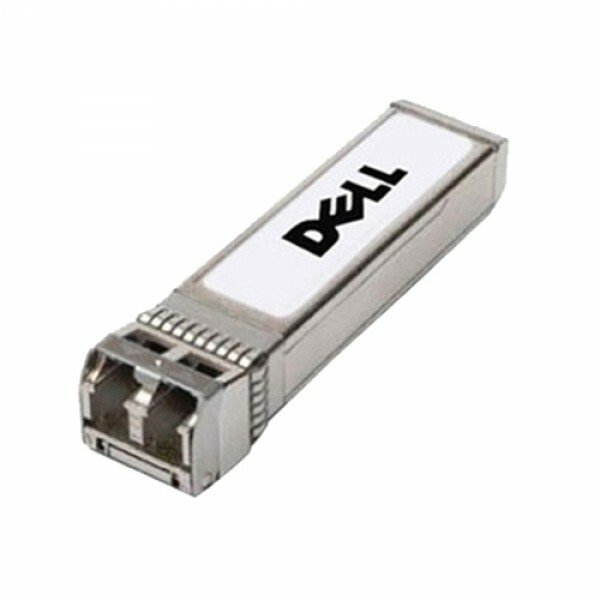 Colour of product: Black, Green..
Dell Networking Transceiver SFP+ 10GbE LR 1310nm Wavelength 10km Reach - Kit..